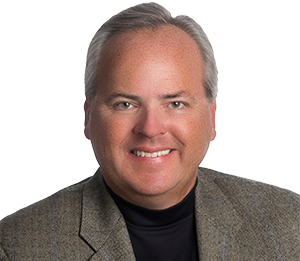 Huntsville AL Real Estate - Huntsville Alabama Real Estate - Huntsville Real Estate - What's New? What’s New? JUST SOLD and NEW LISTINGS! 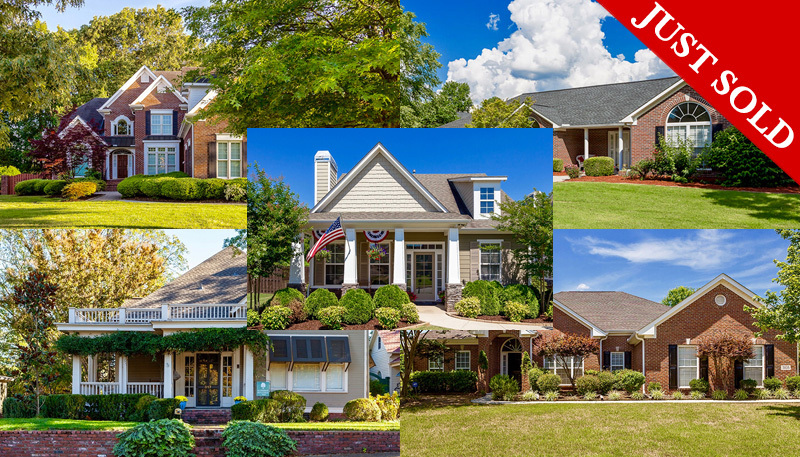 Welcome to the Huntsville, Madison, Hampton Cove, and Madison County latest new listing and SOLD information page. The homes in the links below have either been LISTED or SOLD in the last 7 DAYS. Be sure to bookmark this page and come back often to keep up with the latest real estate happenings in the Huntsville Alabama area. If you would like sold data for an area or your neighborhood further back than 7 days. I’ll be glad to send you a full report for what you need. If you would like me to set up an email alert for new listings as they go live on the market. Just let me know the type homes you are searching for and I will set an alert up for you. 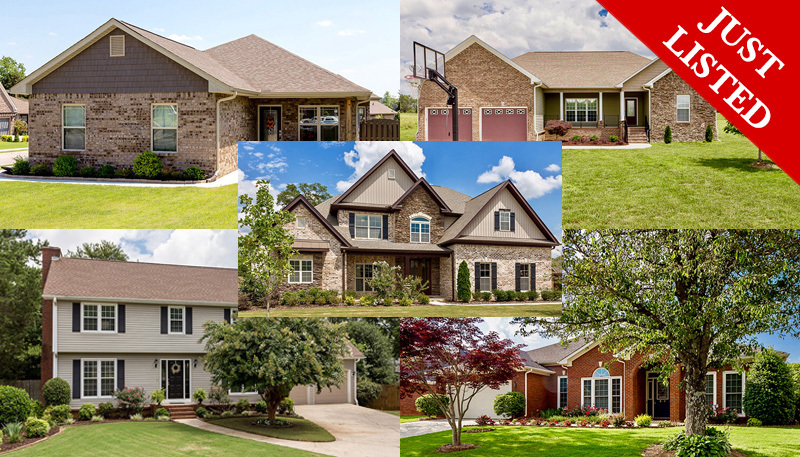 The Huntsville market is moving quickly, be the first to see the newest home listings as soon as they go live in the MLS system. You can call, 256-508-0211 or email me. There is no cost or obligation. Please let me know how I can help you.